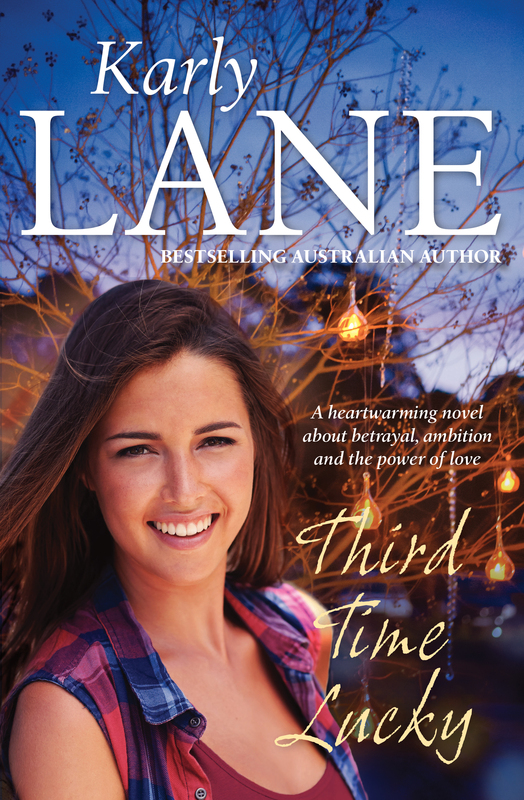 Here at AusRom we lovingly refer to Karly Lane as ‘the queen of Australian rural romance’ and for good reason… Lane never fails to deliver up an angsty, emotionally charged, quintessentially Australian romantic saga and Third Time Lucky ticks all those boxes (of course!). The chemistry between December and Seth is palpable throughout and the intensity of their feelings for one another was beautifully presented. Lane also shines a light on the very real challenges of rural life, notably how businesses (and indeed the livelihood) of small Australian towns are suffering due to current ‘big business’ practices. 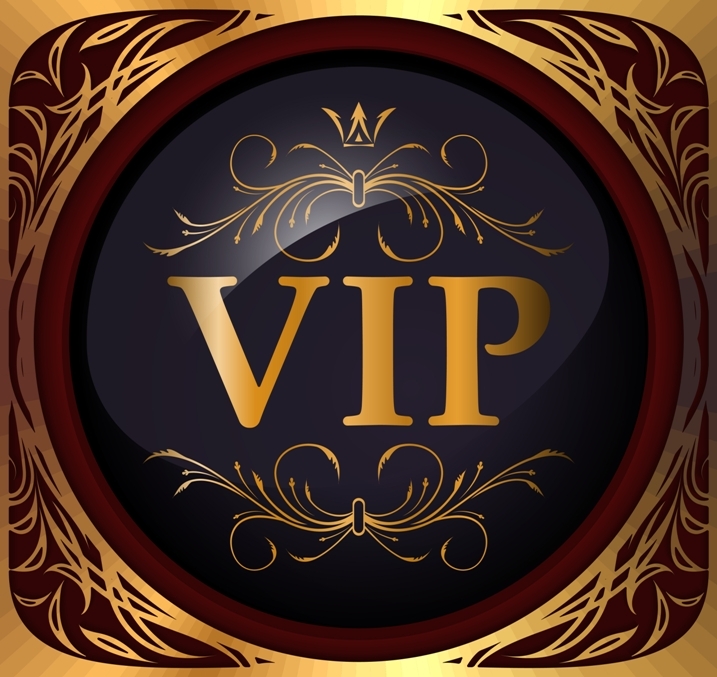 A wonderful story of love, family, and making the most of the hand life deals you.